A crackdown on shadow banking launched by the China Banking and Insurance Regulatory Commission (CBIRC) over a year ago has led to a reduction in the systemic risks posed by some of China’s largest financial institutions, according to the results of the latest assessment from the Basel-based Financial Stability Board (FSB). 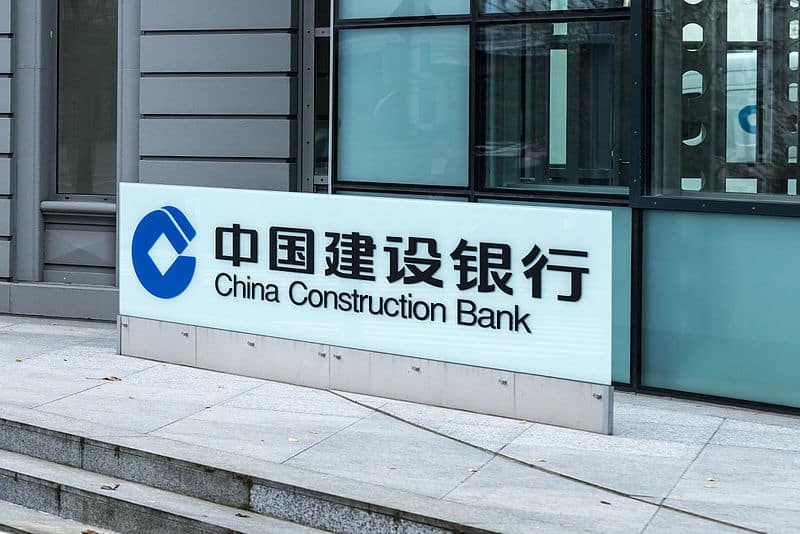 The latest FSB list of global systemically important banks (G-SIB’s) has reduced the risk categorisation of the China Construction Bank (CCB) to the bottom of its five tier system, in a sign that the lender’s exposure to the shadow banking sector has declined. Grace Wu, a senior director at Fitch Ratings, said to Financial Times that CBIRC’s crackdown on the 62.9 trillion yuan (approx. USD$9 trillion) shadow banking sector had helped to contain risk in China’s banking sector, which nonetheless remains considerable. CCB is the second-largest bank in China as well as one of the world’s largest listed lenders. The latest reduction in its FSB risk categorisation puts it in the same bucket as the Agricultural Bank of China, Bank of America, Credit Suisse, Morgan Stanley and Standard Chartered. Two other leading Chinese banks – China Minsheng Bank and Industrial Bank – also posted sizeable declines in their FSB scores this year. FSB currently has Bank of China and Industrial and Commercial Bank of China in the second-lowest tier of the list, where BNP Paribas, Goldman Sachs, Wells Fargo and Mitsubishi UFJ are also situated. FSB’s list ranks G-SIB’s on the basis of size, interconnectedness, complexity and global reach. Financial institutions categorised by FSB as G-SIB’s are considered to pose the biggest threat to the global financial system in the case of contingency, necessitating the application of heightened capital requirements depending upon their risk category. Global systemically important banks are required to satisfy the FSB’s heightened total loss absorbing capacity requirements by 2025, yet analysts believe that it will be a challenge for Chinese lenders to meet the deadline. This entry was posted in Banking and tagged Chinese banks, Chinese economy, Chinese finance, Chinese shadow banking, Chinese systemically important banks, Financial Stability Board. Bookmark the permalink.